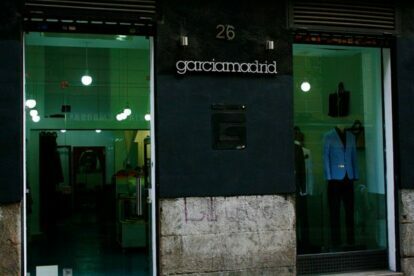 I’ve always had a great interest in clothes and fashion but I have found it very hard to find a great store for guys in Madrid until recently. That trend has turned around and I’ve noticed a big surge in the amount of stores with quality apparel for men. Garcia Madrid has probably played a part in this development and I understand why. The prices might be slightly higher than average but I’ve always found comfort in the fact that many times when it comes to the quality of garments, you get what you pay for. Now of course that might matter less when it comes to buying normal white t-shirts but that’s not really the profile of Garcia Madrid. I go here every time I need to find a good dress shirt, a blazer or a pair of shoes for a big event, interview etc. I have so far not been disappointed.